Sauna, bathing center, foot massage, game room. 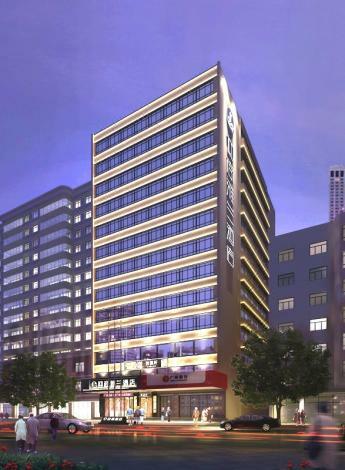 The Yingshang Yalan Hotel (Guangzhou Beijing Road) (Yingshang Yalan Jiudian Gongyu) is situated near business center. The property has well-furnished rooms that are equipped with a host of modern amenities such as mini bars, in-room safes and computers. During their spare time, guests can enjoy massage, steams in the sauna or indulge in a game of chess. 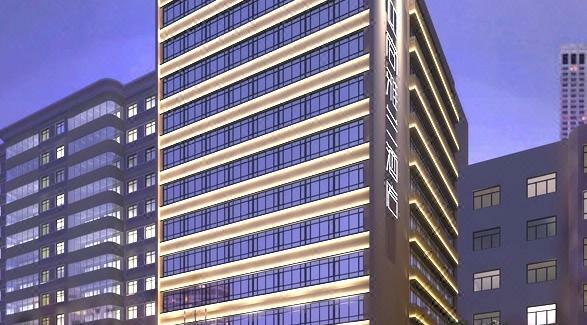 - 34 km to Guangzhou Baiyun International Airport.